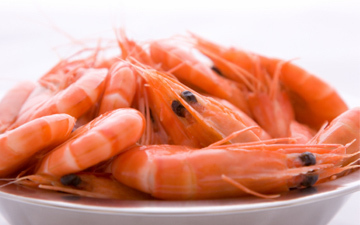 Fish&Tech antimelanosis agents are the best way to keep crustaceans looking freshly caught. They prevent the blackening of the cephalothorax and the unsightly patches produced in this process, by acting on the different stages of melanosis, with no change whatsoever in the flavour of the crustacean. Prevent the blackening of the cephalothorax. Ensure the correct pH level. Black spot inhibitor for seafood. Low residue SO2.